JACKSON – An investigation by Special Agents with the Tennessee Bureau of Investigation has resulted in the arrest of a Savannah woman, who is charged with stealing from her former employer. At the request of 24th District Attorney General Matt Stowe, in December 2017, TBI Agents began investigating an allegation of theft from Bob’s Discount Pharmacy on Pickwick Street in Savannah. During the course of the investigation, Agents developed information that indicated Teresa Crumby, who had managed the deposits at the store, was responsible for the theft of approximately $90,000 to $100,000 from March 2016 through May 2017. 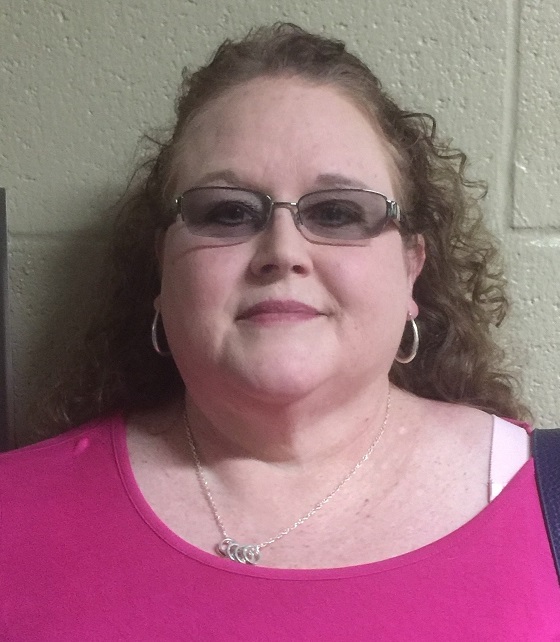 On July 16th, the Hardin County Grand Jury returned an indictment charging Teresa King Crumby (DOB 03/23/1967) with one count of Theft over $60,000. On Tuesday, Crumby was arrested and booked into the Hardin County Jail, and was released on her own recognizance.